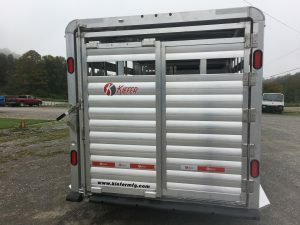 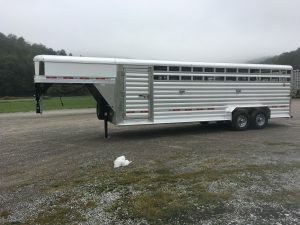 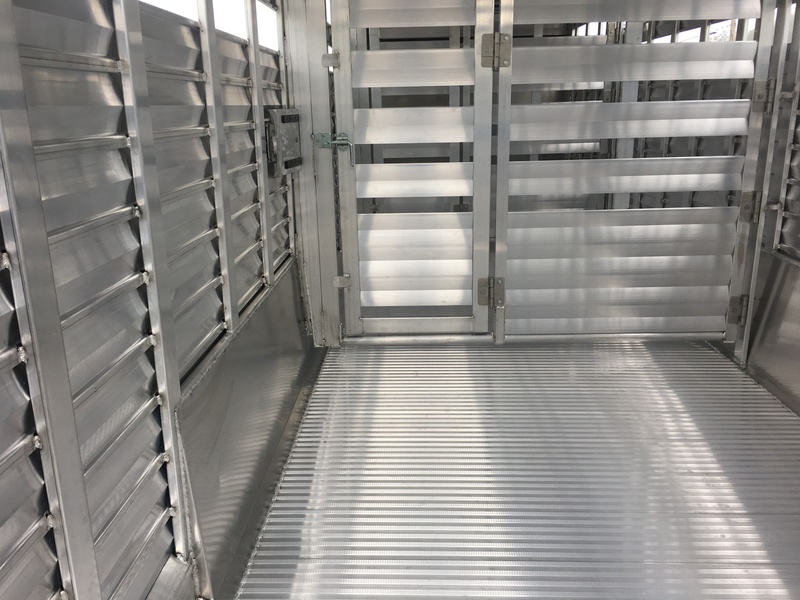 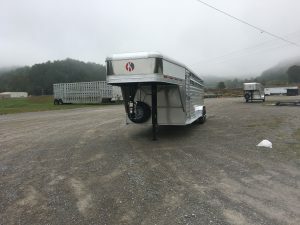 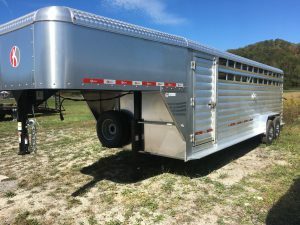 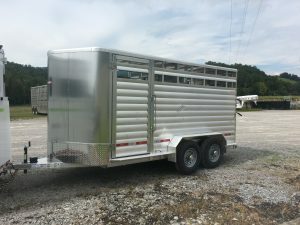 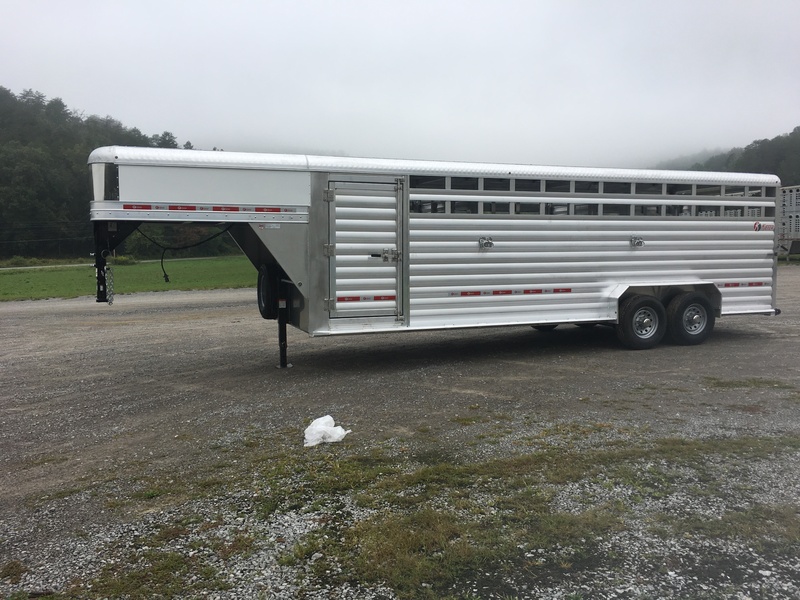 We offer a top of the line livestock trailer with one of the best structures in the industry. 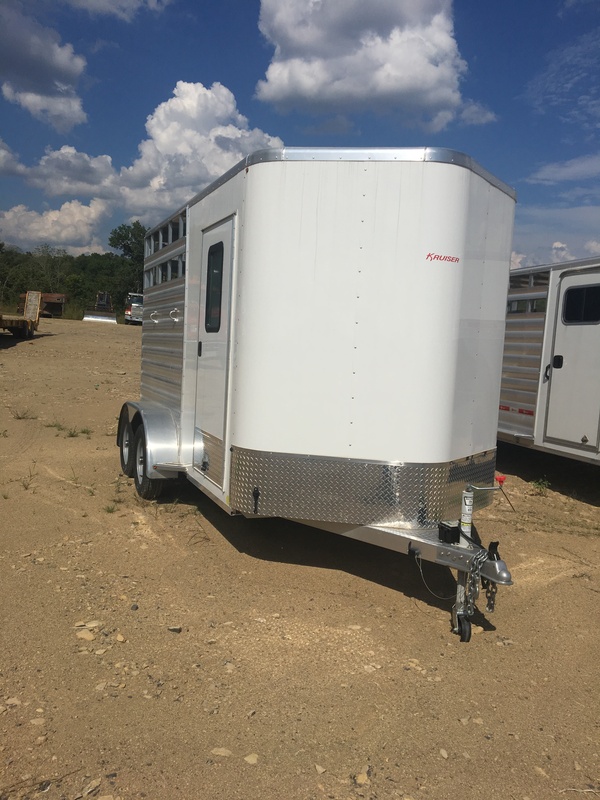 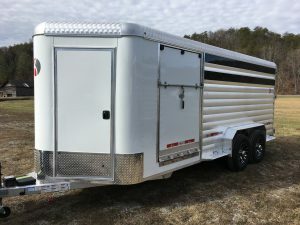 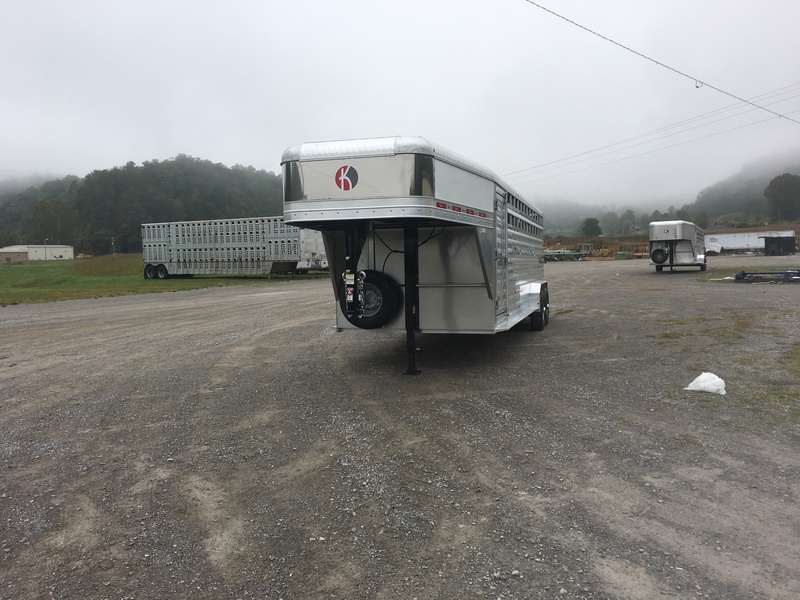 Backed by a great warranty, check this product out, whether you are pulling commercial or just on the ranch this trailer is built for you. 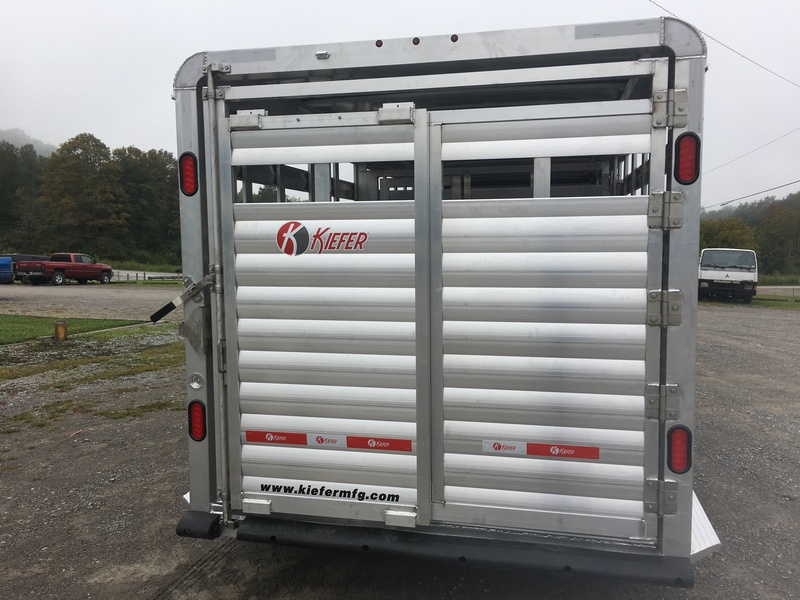 The new Deluxe II Wide continues the industry-leading standards that have been associated with the standard Kiefer Deluxe II model. 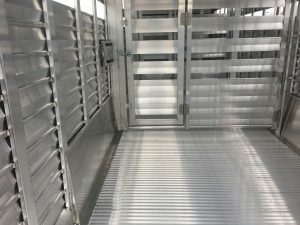 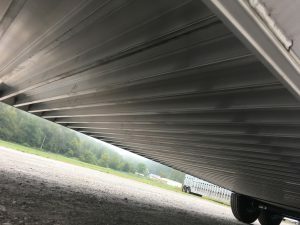 By increasing the width of the Deluxe II, it provides more room within the interior of the trailer, while still allowing effective use of mirrors when backing up.